The Oculus Rift is about to go on sale. No, like, for real this time. Nearly three years after the first Rift development kits went out to Kickstarter backers, preorders for the official consumer version are about to open. The fateful day? This Wednesday, January 6 at 8 AM PST. But leave it to Oculus to hold onto some secrets until the last minute. A mere two days from preorders going live and we still—still—don’t have a price nor an official release date. Presumably those bits of info are coming on Wednesday, but I anticipate some people will be hit with sticker shock 48 hours from now. We do know the Rift is supposed to ship within Q1 2016, which means it’s just over the horizon. 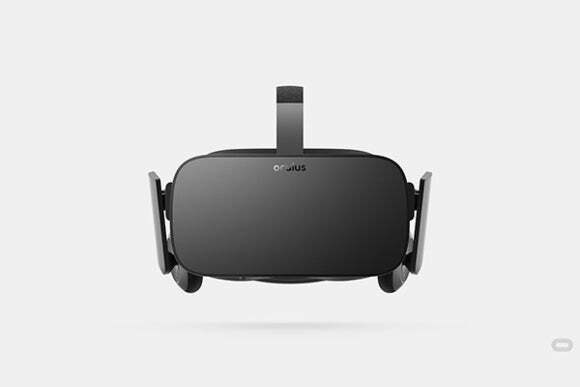 And historically Oculus has said the Rift will cost somewhere north of $350. Whether both those facts hold true come Wednesday morning, your guess is as good as mine. While you’re waiting, be sure to check out our impressions of the consumer-grade Rift and the virtual reality landscape at large. We’ll be sure to update you when preorders go live, and be sure to stay tuned to PCWorld all week for more news out of CES. It’s going to be busy.